The extension .li is the country code TLD (top-level domain) for Liechtenstein. 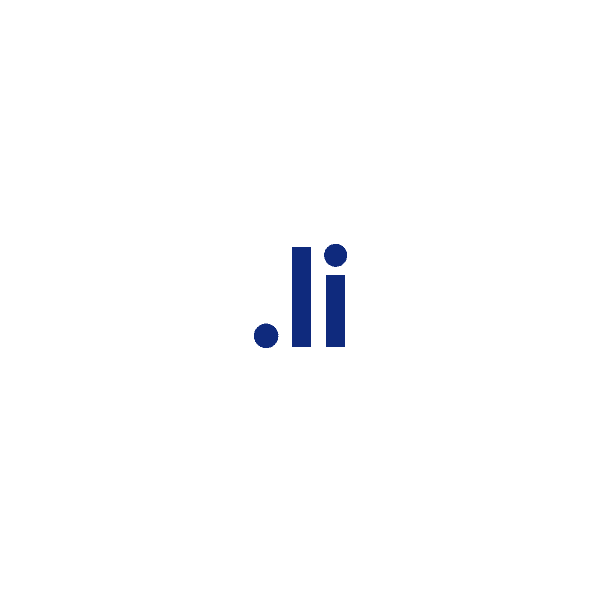 Anyone may register a .li domain name. Secure yours today and establish your web presence in Liechtenstein. Namecheap offers not only the lowest prices on in-demand domains but also the best service in the industry. Register with us, and you'll also enjoy a long list of valuable FREE extras.